The Reedy family history in the photofinishing industry dates back 100 years this year, 2017. 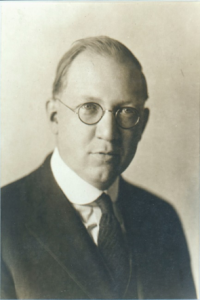 Edward Michael (E.M.) Reedy was born in 1886. He opened a Photo Lab in Minneapolis – Saint Paul, Minnesota area in 1917. He called it The National Photo Company. He produced and sold B&W prints from an emerging industry started by George Eastman, founder of Kodak. The only artifact left from the original company is a letter opener. Minneapolis has always been a minor hub in the Photographic industry; it spawned the likes of PAKO Corporation, NORD, and Lucht– which produced printers, processors and other related photographic printing equipment. Not a lot of information survives of the early history, but what we do know is The National Photo Company continued operating until a name change came along. When The Photo Mill was born, the company expanded and became a series of camera stores and retail photofinishing drop locations throughout the Minneapolis and St. Paul area. Due to the irreplaceable value of film, photographers were hesitant to ship the film via USPS. This is why labs were mostly regional, meaning photographers used a lab close to home. Robert Reedy’s original concept and vision was to open ten color labs strategically placed around the country to better service the needs of the emerging professional photographers. Most were now embracing color photofinishing. Robert Reedy expanded Supra Color to three locations– Minneapolis, Minnesota, Milwaukee, Wisconsin, and Omaha, Nebraska. Unfortunately, due to a sudden turn of events, when he went out of the country for three weeks, he was forced out and lost the very company he founded in 1972 to an employee who bought up 51% of the company’s stock. He briefly left the industry and went into the pool business. In 1974 he realized that the industry was in his blood and decided to begin as Color by Century, located in downtown Minneapolis. During this time, George Reedy, his brother, was still involved in the equipment side and worked for NORD. In 1978, after rapid growth and another ownership change, Color by Century was reorganized as Colortronic’s Corporation. The company continued to grow, and in 1980 it was time to expand and get back to his original business plan of ten labs scattered around the country. A second location was acquired in St. Petersburg, Florida from American Professional Color (Now ACI), from Waterloo Iowa. After the acquisition of the Florida location, a similar Colortronics company with the same name in North Carolina, threatened a lawsuit over the naming rights of the company. Colortronics immediately became Reedy Photoprocess Corporation. In 1982, Robert was looking for a third location when he was diagnosed with ALS, Lou Gehrig’s disease. He died soon after in March of 1983. That is when I came into the picture. I grew up in the family business, but I was working on my business and economics degree at Bemidji State University. Very shortly after my father’s death, I was put in charge of both companies at the young age of 23. We continued to operate both companies, but with a young family, and geographic distance between, I made the decision to sell one in 1991. I decided it would be the parent company in Minneapolis. The sale was to a friend named Jack Helman, who at the time ran and owned Supra Color. 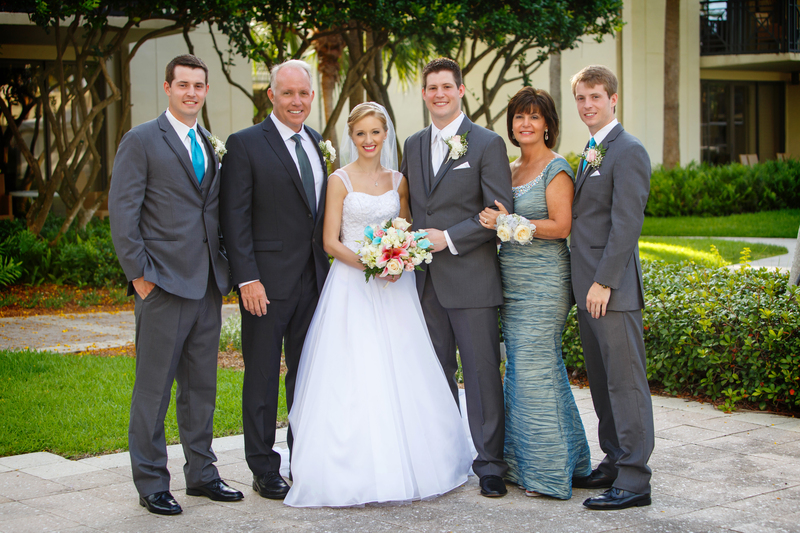 My wife Lynn and I, relocated our young family to St. Petersburg, Florida that same year, we have three sons, and I have been running Reedy Photo in St. Petersburg Florida ever since. We weathered the transition from film to digital and are still serving professional photographers today. At this point, I would like to pause and thank all the many loyal employees, customers, friends, and my industry partners I have met and have had the privilege of working with and knowing over the years, from both locations. Many of those relationships still cross paths to this day. A heart felt, ‘Thanks’ to all of you. Our industry has its challenges. Technology is always advancing. 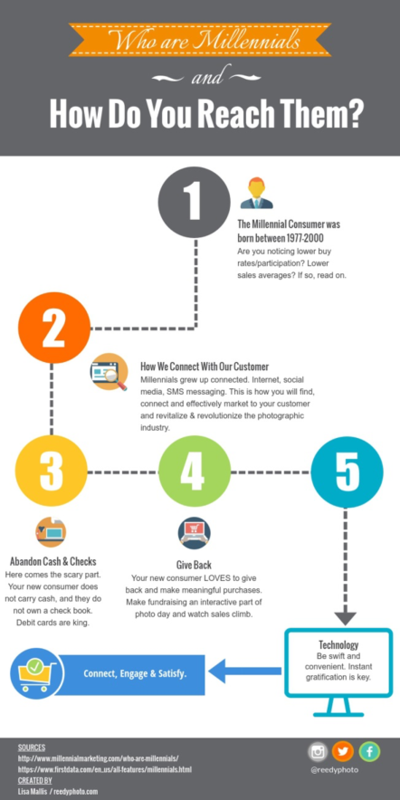 The consumer is changing. Our product is solid and has a physical, tangible emotional attachment which cannot be replaced. Who doesn’t cherish pictures? In my humble opinion, as an industry, we will survive and prosper. Pleasure working for you sir. I feel proud to be doing my part, in helping to ‘Carry On’ with the Reedy family values & traditions, during my 18+ years of creating photographic canvases for this fine company!